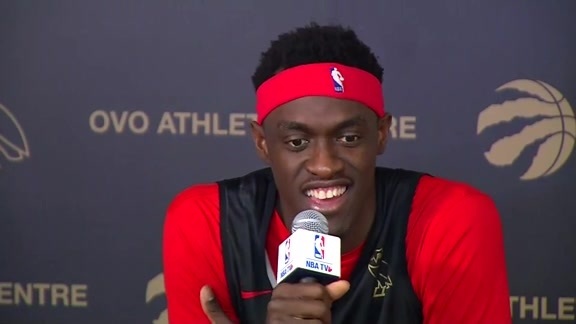 The Toronto Raptors announced Wednesday they have exercised the third-year team option on the rookie scale contract of forward OG Anunoby and the fourth-year team option on the rookie scale contract of forward Pascal Siakam. 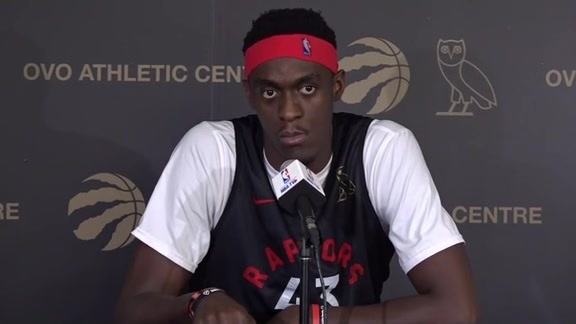 The contracts for Anunoby and Siakam are now guaranteed through the 2019-20 season. In accordance with the league’s Collective Bargaining Agreement, the Raptors had until Oct. 31, 2018 to exercise their option on both players. Per team policy, financial terms of the deals were not disclosed. Anunoby, 6-foot-8, 232 pounds, was selected by the Raptors with the 23rd overall pick in the 2017 NBA Draft. He has averaged 7.2 points, 3.4 rebounds and 24.2 minutes in five games this season. Anunoby averaged 5.9 points, 2.5 rebounds and 20.0 minutes in 74 games (62 starts) last season. 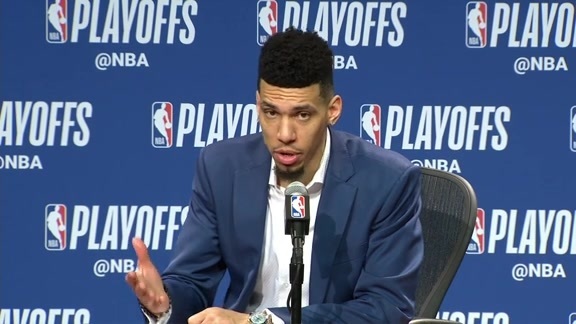 He ranked seventh among rookies in field goal percentage (.471) and sixth in three-point field goal percentage (.371). 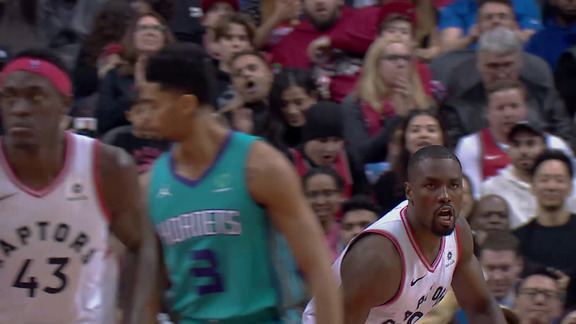 Anunoby scored in double figures 10 times with two 20-point performances. Siakam, 6-foot-9, 230 pounds, is averaging 10.9 points 7.0 rebounds and 26.0 minutes in eight games (seven starts) this season. He set career highs with 22 points Oct. 29 at Milwaukee, and 15 rebounds Oct. 30 vs. Philadelphia. Siakam was picked by Toronto 27th overall in the 2016 NBA Draft. He has averaged 6.3 points, 4.2 rebounds and 19.1 minutes in 144 games (50 starts) with the Raptors.